... You can find us in Northdown Road, Cliftonville. From hot and cold mezza to our delicious range of charcoal-grilled skewered meats. Burgers including the Moroccan the Boat and the Chick Chick Boom, small and king pasha pizzas and a wide range of vegetarian and seafood dishes including the Sea Bass. Our restuarant is now fully licensed. Our classic Lebanese dishes include Ghouzi (knuckles of lamb), Kabsa, Motabak and Biryani (meat and rice) to name but a few. Or why not try our mixed grill or the juicy, lean, 28-day aged Angus steak? Have you tried our takeaway food? All of our dinner menu is available for takeaway and collection from our restaurant in 182 Northdown Road, Cliftonville. To place your takeaway order, just give us a call on 01843 228850. Please note, we don't offer home delivery at the moment. Booking your table online is the quickest, easiest and safest way of booking your table. We have partnered with Quandoo to manage our online booking and by following the simple booking widget here, you can book at your preferred time and date with the right number of diners. Pasha Margate are proud to be the first Lebanese restaurant in Thanet. We are based in our brand new restaurant at 182 Northdown Road, Cliftonville which completed a full refurbishment before our grand opening on 1st June 2018. 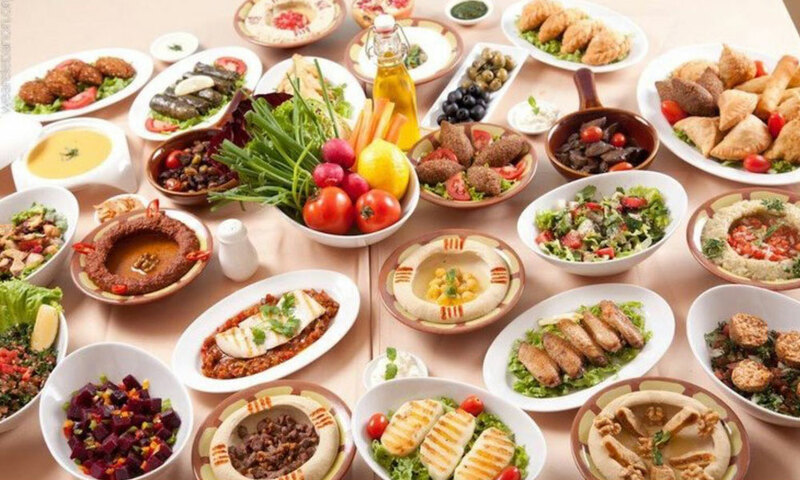 Lebanese & Middle East cuisine can contain a number of allergens, we therefore cannot guarantee that our food does not contain: Cereals containing gluten, Crustaceans, Eggs, Fish, Peanuts, Soya, Milk, Nuts, Celery, Mustard, Sesame, Molluscs. For any comments or queries please ask your waiter or email us at info@pashamargate.co.uk. Or you can write to us at: Customer Care, 182 Northdown Rd, Margate, CT9 2QN. All our prices are in GBP and include VAT. Service charge is not included. If you would like to get in touch with us, there are lots of ways to do so. Call us on 01843 228850, pop in to see us at 182 Northdown Road, Cliftonville or take a look at our Facebook page.